Red Sands, a refined rectangular frame of the PureAir Collection. Its recognizable frame works well for both men and women with medium or larger face sizes. The saddle style bridge has adjustable nose pads that provide custom support and stability to the face during any activity. 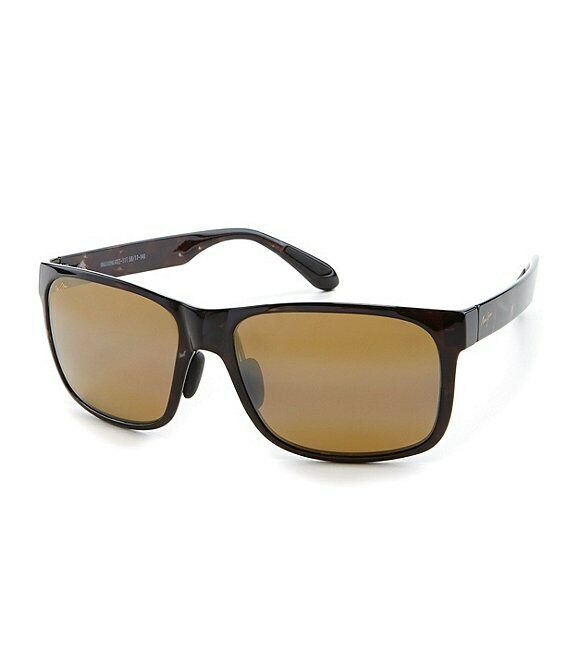 Red Sands' MauiPure lens technology provides crisp, high-performance optics with superior lightweight comfort for all.